The numbers of sharks and rays caught by fishing fleets are nearly than three quarters higher than previously thought, a new study warned. It is estimated about 2.5 million sharks and rays are accidentally caught in nets each year from small fisheries operating from just three countries in the south-west Indian Ocean. The study led by Newcastle University said this was 73 per cent more than the amount officially reported and fear similar numbers are being killed as by catch in other small fisheries around the world. Senior author and Senior Lecturer Dr Per Berggren in the School of Natural and Environmental Sciences said: “Fisheries present the greatest short to medium-term anthropogenic threat to the survival of numerous marine vertebrates. “This is particularly true for those species predominantly displaying classic k-selected life history traits – long-life, high natural survivorship, slow growth, late maturity and low fecundity – such as elasmobranchs (sharks and batoids), marine mammals and sea turtles. “We looked at just one region of the world but it’s likely that similar underreporting is happening in small scale fisheries globally. 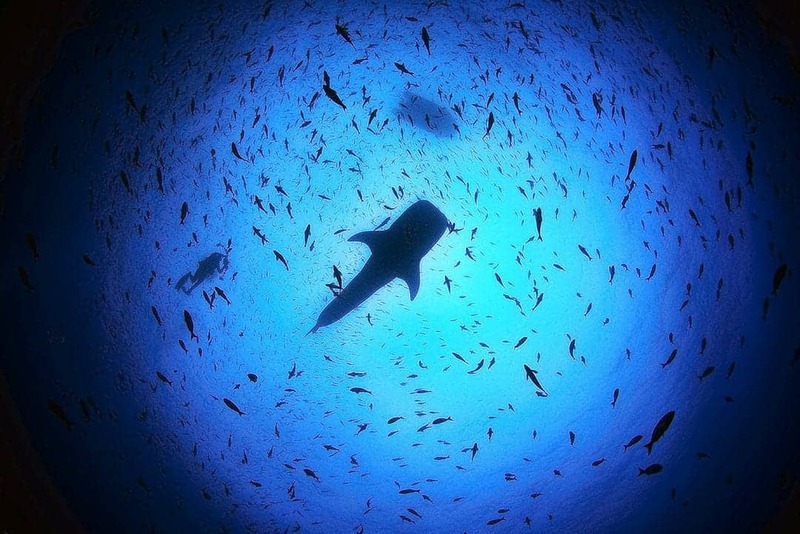 “This means our 2.5 million unreported sharks and rays only represent a small portion of the total global catch. “Reducing this figure is essential to protect life in the sea but also to safeguard the future sustainability of small scale fisheries and the communities whose livelihoods are dependent on them. Fisheries set up thousands of miles of nets and lines in sections of the world’s oceans every day. These traps sometimes unintentionally capture species the fishermen did not set out to catch, known as bycatch. It is estimated that about 40 per cent of catch worldwide is caught by mistake and includes vulnerable species such as dolphins, marine turtles, sharks and seabirds. In large-scale commercial fishing the bycatch is thrown back into the sea dead or dying. In small scale fisheries these species are usually kept and sold, sometimes illegally. The study monitored 21 fisheries in the Kenya, Zanzibar and Madagascar over 12 months. They counted 59 bycatch species in the nets. This included three sea turtles and one dugong dugon, or sea cow. Sea cows are listed as vulnerable. Sharks and rays were by far the most common by-product species, dominated by ground sharks (Carcharhiniformes), requiem sharks (Carcharhinidae), hammerhead (Sphyrnidae) and hound (Trikidae). Larger species were caught in smaller numbers, including a 6m whale shark and a female white shark. Lead author PhD Candidate Andrew Temple said: “Small scale fisheries account for 95 per cent of fishers globally and around 35 per cent of the total catch and yet despite this, they have received very little attention. “The aim of the project was to start to understand the impact these small scale fisheries are having on the environment by recording a baseline of vulnerable megafauna, such as turtles, rays and sharks. “And what we found was a huge discrepancy between the numbers being declared and the actual number being caught – in excess of 2.5 million individual sharks and rays annually. Co-author Professor Selina Stead now Head of the Institute of Aquaculture at the University of Stirling added: “Sustainable shark fisheries can only happen if those who catch and manage them are engaged in achieving shared conservation goals. The study was published in the journal Biological Conservation.